With kids being a part of our family, home is a blessing but is a great responsibility at the same time. We make sure they have the best of everything and don’t want to compromise at any level in their upbringing. Be it the latest gadgets or books, we give them access to the latest so that they get the best resources possible in order to have fruitful and thorough knowledge of the academics. In the midst of all this we tend to keep less room to make home more kid – friendly, which again is important to make them responsible part of the family. Always remember parents and family are the best teachers and responsible trait is never inherited, we need to make them realize it and value it. After all who wouldn’t want their kids to become responsible!! Today we are going to share few tips and ideas for kid friendly home that will certainly help impart the learning of being responsible member of family which in turn will also make them feel little independent. 1. Play Music – let’s begin with the fun part. We all love listening to music and one tends to know at an early stage if kids are also equally fond of them. 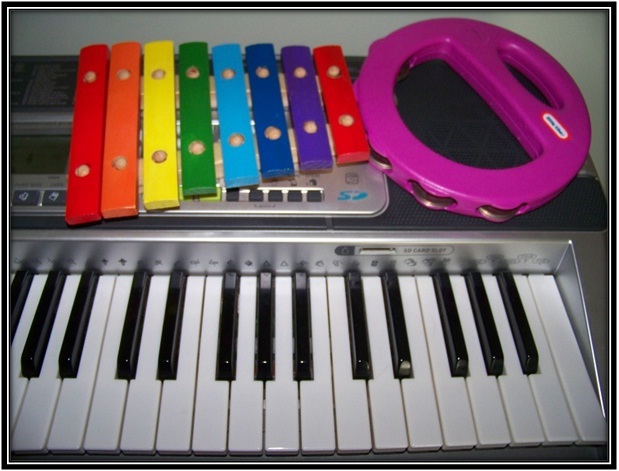 Play different kinds of music, sing with kids and encourage them to make music. This fun activity will definitely have a long term impact on your kids as playing instrument boosts learning in children. 2. The Art of Cleaning – this part includes 3 B’s – bins, baskets and buckets. Religiously teach them the significance of using these in daily life for a more organized room or study space or recreational space. Let them clean their own mess and allow them to make their territory more organized in their own way. Let them give it a part of their personality using creativity. 3. 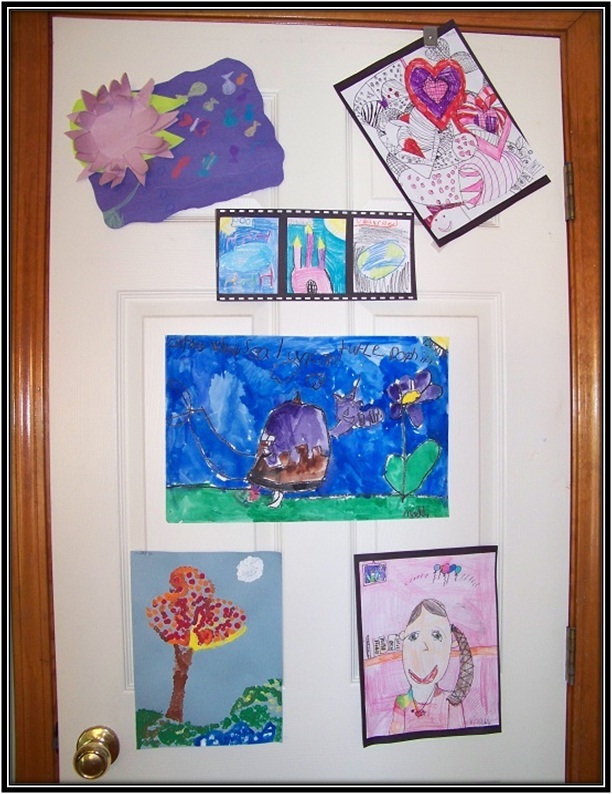 Display Their Artwork – this is most essential part in boosting their confidence. You encourage them to play with arts and crafts; your work just doesn’t stop here. Make a space in living room or their room to display their creations; you can dedicate a wall to display their art work for example. Choose pretty frames and make place on shelves or walls to make a beautiful show case of their work. Apart from feeling good about it, kids will strive to make it better and that way you can seasonally change the exhibit of their art work. 4. Accessibility – one thing about kids you must have observed is – they are stubborn. And somehow or anyhow they will get what they want. Instead of observing them jumping all over to get what they are looking for, make things more accessible for them. How about a small stool for them, so that they can easily get access to the toys or books kept high on shelves. Having a step stool in bathroom will also let the little one’s admire them while brushing their teeth. 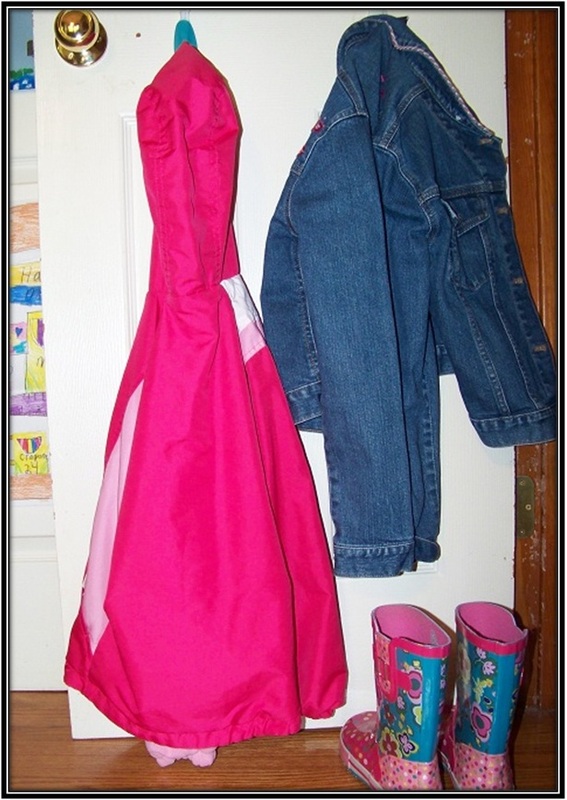 Buy removable hooks for kids so that they can hang up their jackets and clothes. Hope you enjoyed reading the few ideas we shared. We would like to hear more ideas you use to make your home more kid friendly.